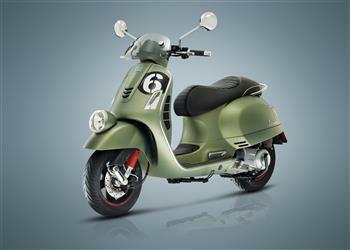 The 2nd edition of the exclusive 946 Vespa, titled 'Bellissima', will be available to a select few this December. The hand crafted model, limited to less than 40 examples in Australia, is an exquisite reflection of the beloved Italian brand. From Thursday 12 June to Sunday 15 June, four days of festivities, friendship and love for the most famous and best-selling scooter in the world.